Product #18598 | SKU H18 | 0.0 (no ratings yet) Thanks for your rating! The Paralinx 18" Ultra Thin HDMI Cable features male HDMI Type A connectors on both ends. 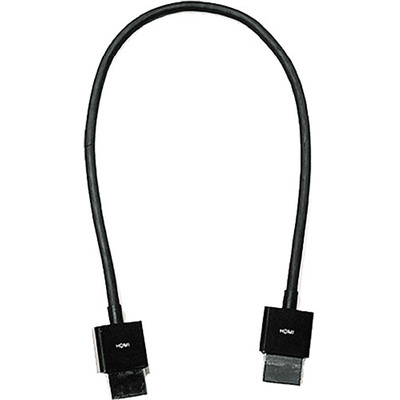 It's a short-length cable that will reduce cable clutter around your camera, monitor, or other equipment.